Flame icon set. Various flames in icon set. 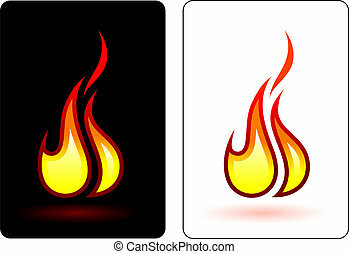 Vector Fire Flame Icon Set in Flat Style Isolated on White Background. six Red Flame Icon set isolated on a white background. Vector Illustration.